The legal fee for Nenshi to be defended in a $6,000,000 defamation suit against him came to $284,835.07. This was to settle the claim, not even take it to trial. If GST was applied, which it was not because the City is refunded GST, the total becomes $299,728.59. 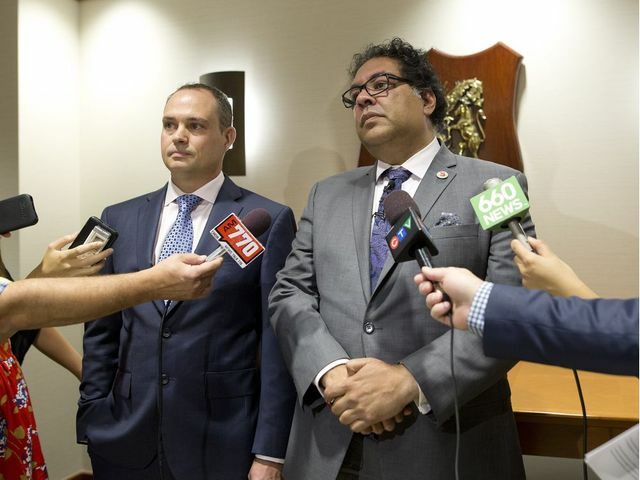 The City of Calgary covered the legal bill and has now been reimbursed by donations. The thing most striking to me about this is the quantum. I know legal bills are big and, unfortunately, this size of bill is not uncommon. It is crippling for almost everyone, personal and corporate, to face this type of cost without having an insurer or strong supporters to lean upon. This is where a good risk management strategy comes into play. Taking some time to consider where your exposures lie and placing the appropriate insurance to cover those risks could save you money in the long run. While it was originally reported that Nenshi’s legal tab was $299,728.59, that total included GST, which the city, as a government, gets refunded.